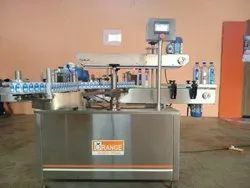 Manufacturer of a wide range of products which include sticker labeling machine, mineral water pouch packing machine and packaged drinking water machine. 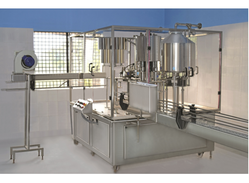 Mineral Water Pouch Packing Machine With rich industry experience and knowledge, we are engaged in offering a wide range of Mineral Water Pouch Packing Machine. The offered range is fabricated by a team of adroit professionals using high grade raw materials and latest technology in compliance with market prevalent norms. 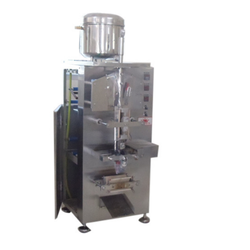 This Mineral Water Pouch Packing Machine is known for robust construction, corrosion resistance, high tensile strength, high performance and durability. Available in various specifications, this machine can also be custom designed as per the needs the clients within the promised time frame. Looking for Packaged Drinking Water Machine ?